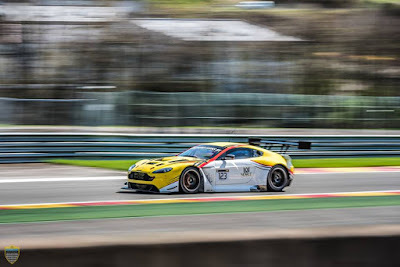 Home > Aston Martin Brussels, Aston Martin Racing, GT Open, Nissan Academy, Reip, RL, Spa, Vantage GT3, Verbergt > Belgium’s return to GT Open with a gamer! Belgium’s return to GT Open with a gamer! 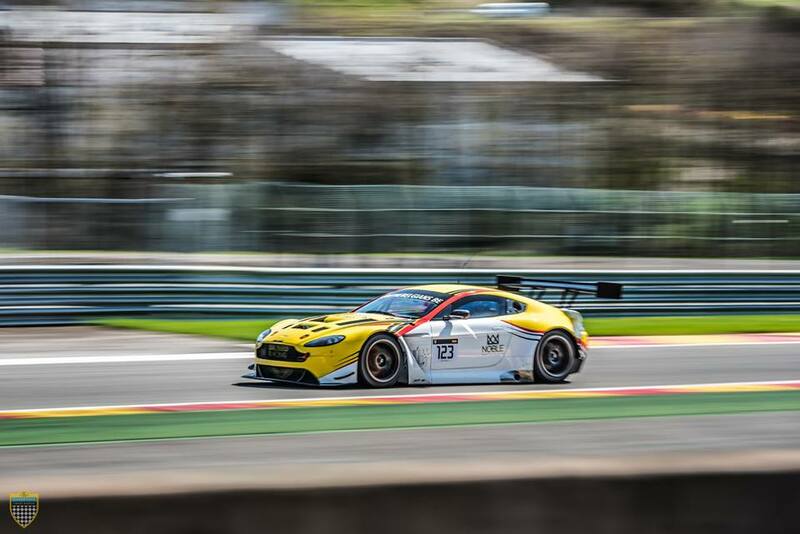 Great to see local team Aston Martin Brussels again supporting the Spa Francorchamps round of the International GT Open Series as it returns for its third round of the season next weekend. 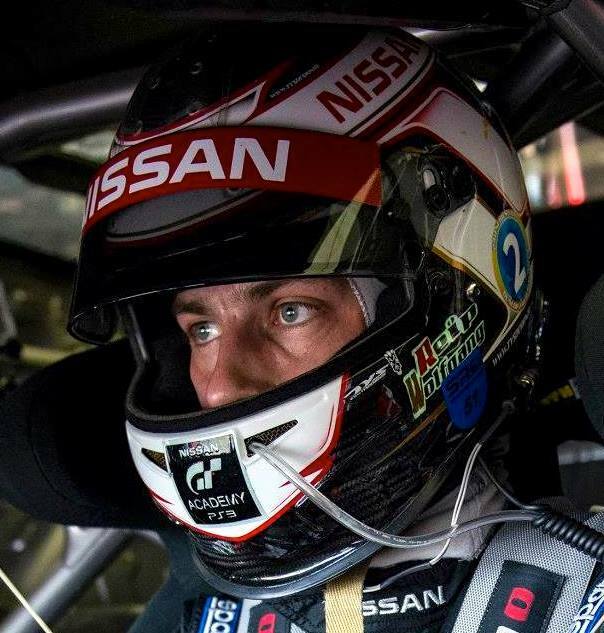 Joining the team's resident professional driver Tim Verbergt in their distinctly liveried yellow and white Aston Martin Racing V12 Vantage GT3 will be former Nissan Academy driver Wolfgang Reip who tested with the car and the team for the first time at a track day at the end of March and again two weeks later. With Aston Martin Brussels sadly not committing to any long term race programme they have continued to support GT Open at Spa over the years, usually doubling the AMR entry with both Solaris and TF Sport entries of old but this year they will be the only Aston Martin runner. Reip meanwhile has been conspicuous by his absence since his release from the Nissan driver development programme and then latterly from Bentley in the Blancpain GT Series, so this might be a route for him to get back into the GT racing scene especially with the Spa 24 just around the corner. We will wait and see .................! !